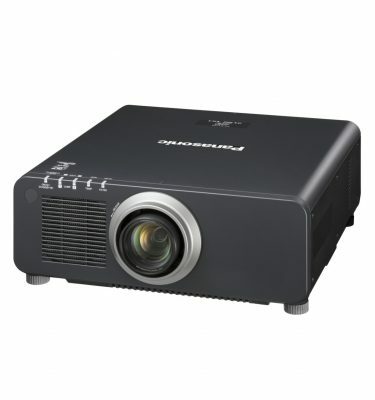 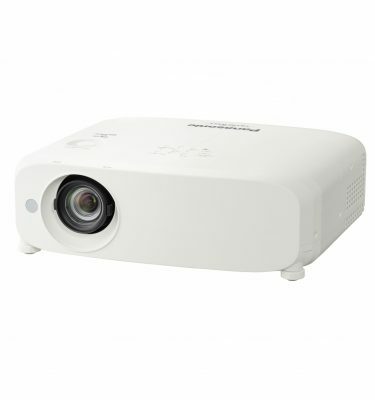 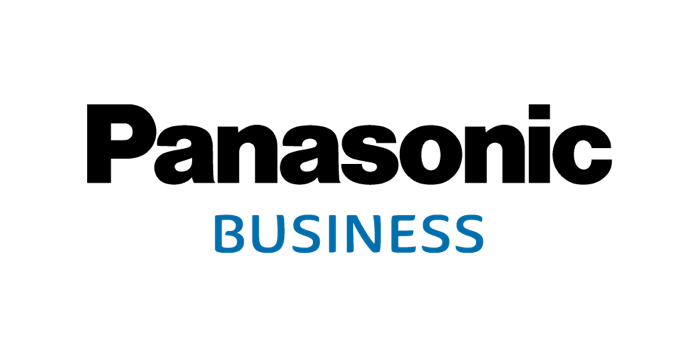 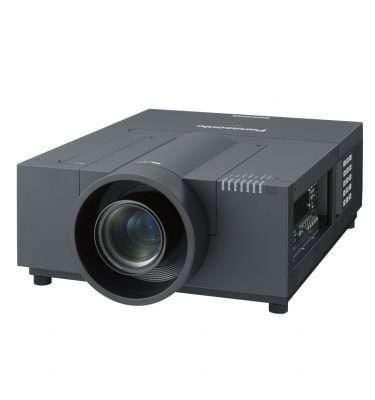 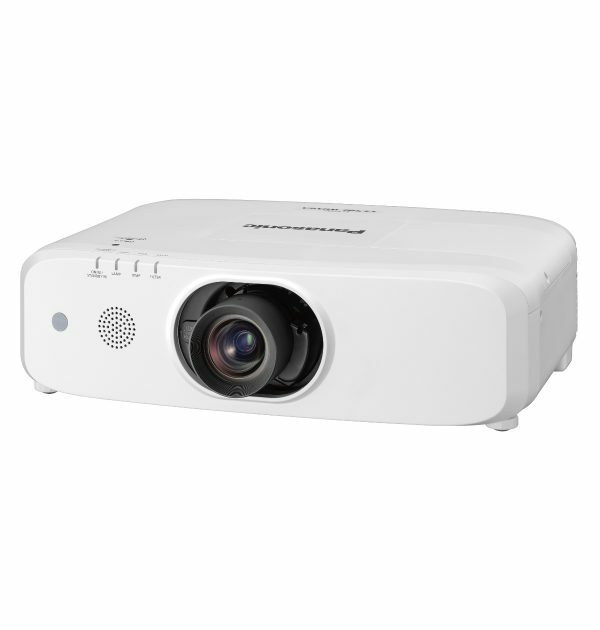 The PT-EZ950 WUXGA 5400-Lumen LCD Projector from Panasonic features 1920 x 1200 resolution, produces brightness up to 5400 lumens, and automatically adjusts the iris to match the situation, resulting in a 10000:1 contrast ratio. 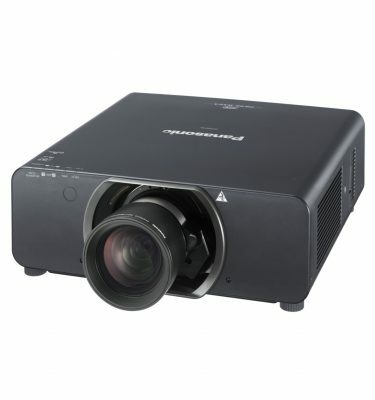 The projector features three transparent LCD panels (R/G/B) and a widescreen 16:10 aspect ratio. 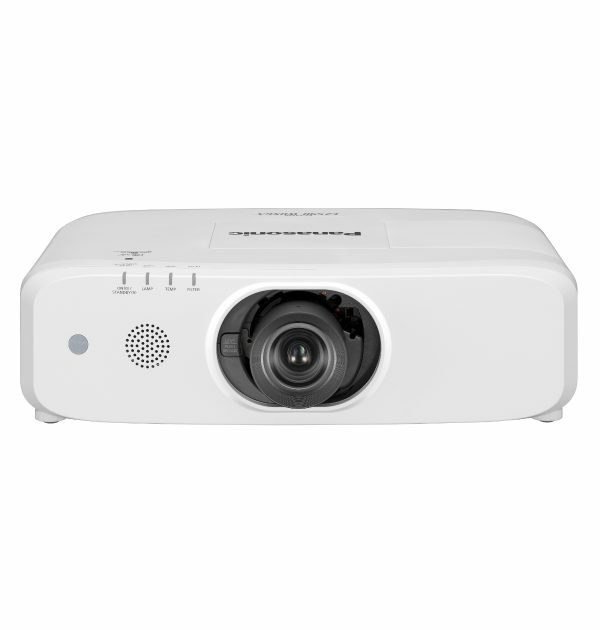 It is designed to afford multiple uses and solutions for the classroom and the boardroom. 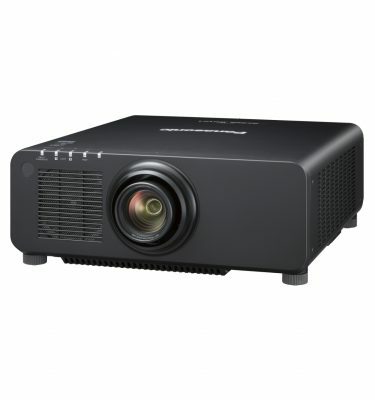 The PT-EZ950 features a low-maintenance, dust-resistant cabinet design, and a washable Eco Filter that requires replacement after about 15,000 hours. 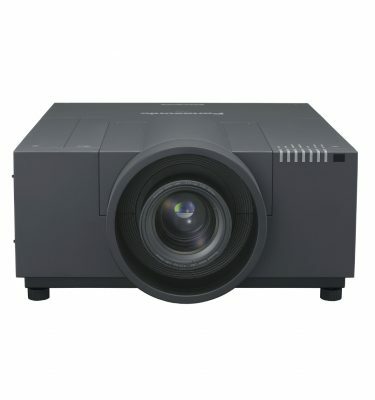 The projector’s lamp life cycle can last up to 5000 hours in Eco mode. 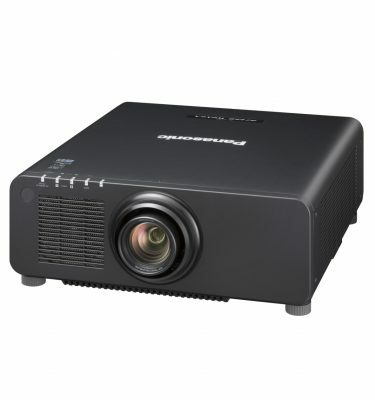 Other features include a 10W integrated speaker, a 29 dB noise level in Eco mode, and side-by-side projection. 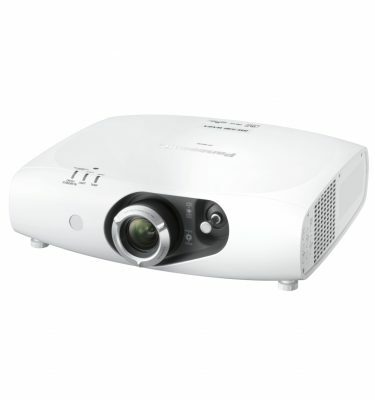 The filter is easily replaced from the side, and the lamp from the top.